Package details and options are as follows. Flip Book Package $1,195.00 2 Hrs of Service. Additional Details at the bottom of the Page. Please book this item through the office. 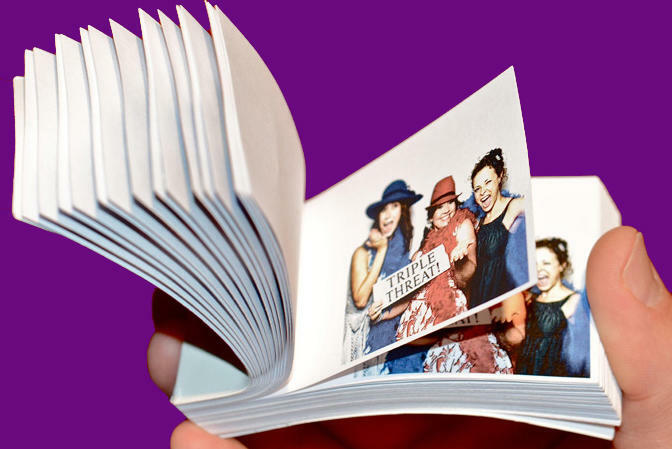 First we shoot a 7 second video, The system converts the video to pictures, they are printed and then Bound together into a fun flip book. While the first group is acting up for their video, others will gather around ! It is contagious, one group feeds off the other group. The group getting ready will enjoy watching the group doing the shoot. Tell us about your event we will bring props tailored for that theme and throw in a few others just in case ! Custom covers are available, Custom green screen back drops are also available, simply provide the images and we can work with you for a custom design. Standard Green screen backdrops are also available. Not Just a static Green screen. Bring your Flip Books to life with a Surf that is changing, a Road way that is winding, a Plane that is flying overhead. 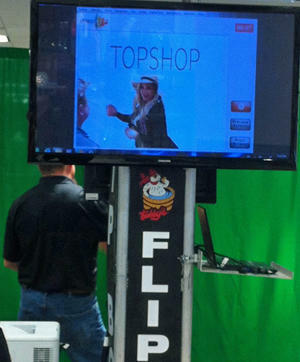 Tubby's Video Flip BookStudio allows for an overlay, this takes place post shoot. 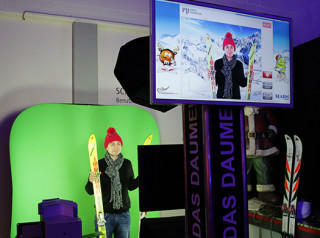 The system can overlay a graphic of an image. Great for Brand placement. 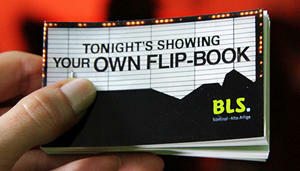 Tubby's Party & Event Rental Video Flip Books is staffed, this allows you to just play ! 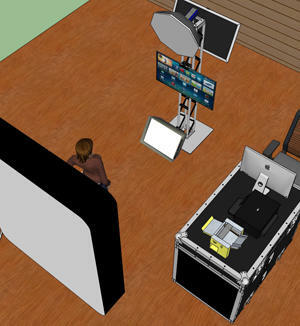 Slow Motion Video Booths. Make your wedding the hit of the Year. Video Flip Books, Slow Motion Video Booths, Photo Booths and Air Graffiti are all Fun Ideas for Wedding Rececptions,Trade Shows, Corporate Events, Corporate Branding, Product Branding,Product Launches, Fan Apprection Events and so much More! And be entered to win some Cool Prizes! Our system allows for text to crawl along the bottom of the pages, as they flip. This allows for a message from the Bride & Groom, thanking everyone for coming to share their special day. The happy couple, The special person celebrating a milestone. Branding by the company, with a catch phrase from the event crawling along the bottom of each page.